Grace and peace to you from God our Father and the Lord Jesus Christ. I thank my God every time I remember you. I often think of my mother and wish I could tell her one more time that I love and appreciate her for all she did to raise me. My mother was instrumental in teaching me the faith, hard work, dedication and grace. As you have heard me say in sermons and Bible studies, my parents and especially my mother exemplified Christ’s love by loving me unconditionally… just like Jesus loves each of us. “I love you… anyway” was often said to me followed by some extraneous facial expression that only mother could do. 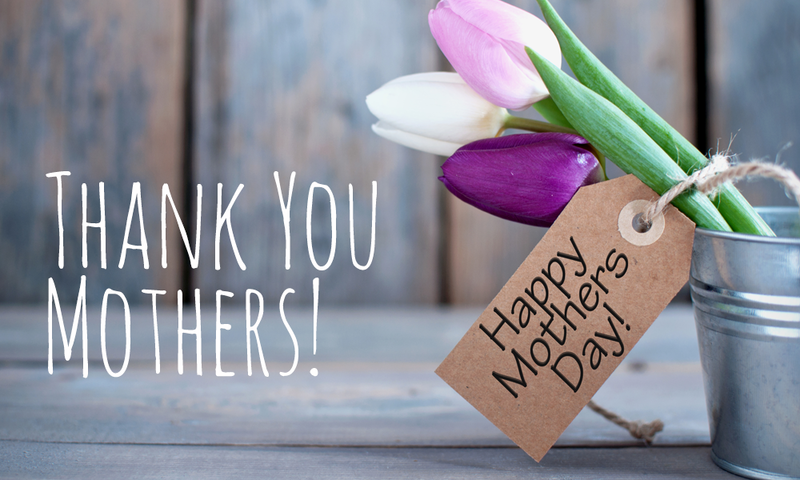 Let us give thanks to Jesus for our mothers – either living or in heaven above. Let us honor them by exemplifying their love to others. Happy Mother’s Day!